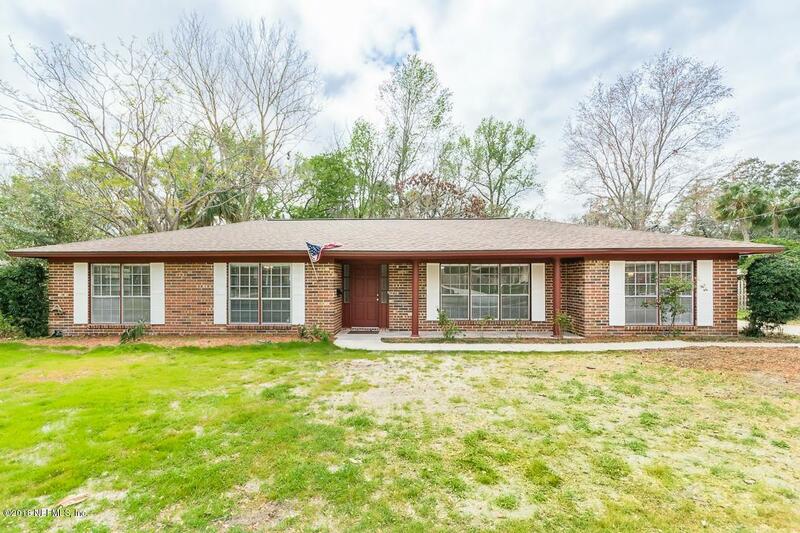 All brick 4 bedroom, 2 1/2 bath home in a wonderful neighborhood, just blocks from Doctor's Lake. New roof. Brand new stainless steel kitchen appliances, solid wood cabinets, Corian(r) countertops (including a new sink & faucet). The 2nd bathroom renovations include a new tub and tiled walls, toilet, double vanity, mirrors, sinks, faucets, tile flooring, & lighting. New carpeting throughout the home. New interior and exterior paint. New blown-in insulation in the attic. New garage door. New ceiling fans/lighting in all rooms. Some work still needed, but home is priced well below market value to allow for new owner to get a great home, at a super price!